The Visual Dictionary - a visual exploration of words in the real world. 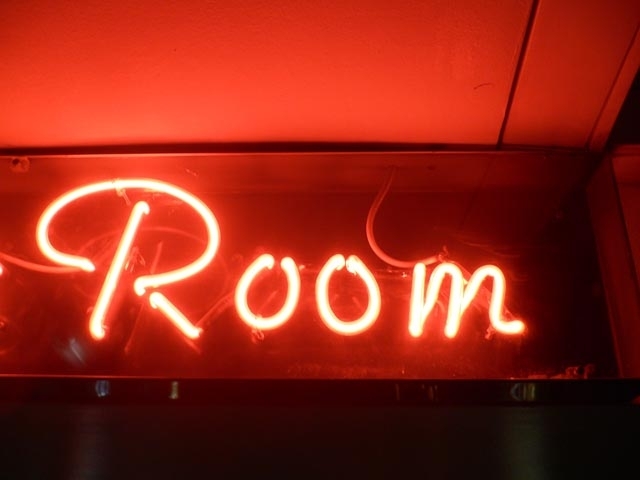 "neon sign, bowling alley, north london"
You need to be logged in a a registered user to comment and rate images. Why not sign up now, or login if you have an account. Images are copyright of their respective owners.